Circo Kernow was established in 2002 as the educational arm of Swamp Circus trust. It offers weekly circus clubs, Circus in education and Circus School (accredited training with national qualifications). As a training provider we work with specialist partners to offer skills, pastoral support and work experience to those aged 14+ who are out of education and work. The training given links to the Youth Circus and to progression, with strong links to further education, performing arts, film, tourism and leisure industries. Although we mainly work with young people there is no upper age limit, with our oldest graduate so far being 58. We believe that circus offers a creative path to physical and mental health, boosting self confidence and opening doors to other life opportunities. In addition to physical skills, our training offers creative expression and health based training in marketable and transferable skills including team work, communication, co-ordination and fitness as well as job search, IT and portfolio building work. Circo Kernow is the region’s first and only Circus Training school, based down on the southcoast of Cornwall in the ancient pirate town of Penryn! 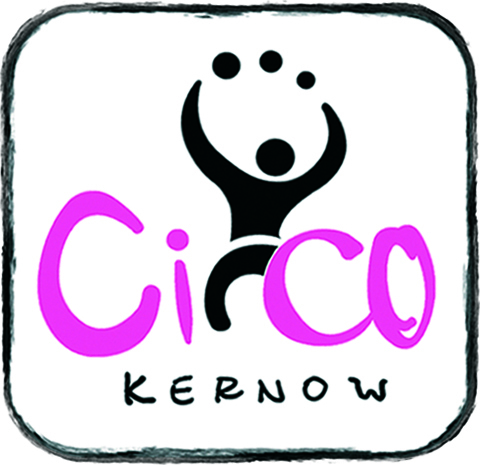 As an accredited training provider, Circo Kernow offers training and work experience, to those aged 14+ who are out of work and education. It also provides workshops and courses for younger age groups, offering specialist, accredited, vocational training and work experience.